The Baldwin County Commission agreed Oct. 2 to buy property on the Intracoastal Waterway near the Foley Beach Express bridge with the intention of building a boat launch and other amenities. The purchase agreement calls for $7.5 million for the 45-acre waterfront property in two parcels. In May, County Commission Chris Elliott said there would be 12 boat launches with parking for about 450 trailers and another 50 spaces for vehicles. The site would also have two kayak launches. The biggest step is getting the governor to release money from oil and gas lease proceeds from the Gulf of Mexico Energy Securities Act to purchase and develop the land. The money is earmarked for projects in Mobile and Baldwin counties. Elliott said the county has been working toward acquiring more water access, especially in the south end of the county. Elliott said the Department of Conservation and Natural Resources is behind the project as well as other municipalities. Commissioner Skip Gruber said the city of Foley has already passed a resolution of support and Elliott said he believes Gulf Shores and Orange Beach will follow suit now that the purchase agreement is in place. 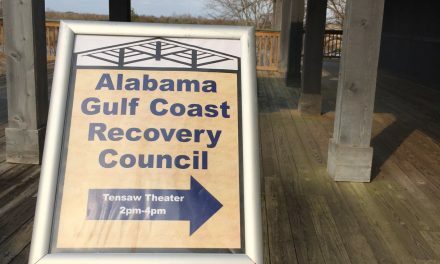 Mayor Tony Kennon said Orange Beach officials have been trying to add a boat launch nearby since the 1970s, and that the city is looking forward to working with the county on the new launch. 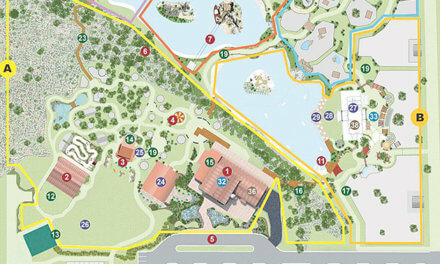 Future development, according to a May news release, would be to add picnic pavilions on the water. The entire project is expected to cost $10 million. Commissioner Tucker Dorsey moved to accept the purchase agreement and it was seconded by Elliott. The two and Gruber voted for the purchase but Commission Chairman Frank Burt voted against.